As we are now one Jefferson family, the Kennedy Health Care Foundation has changed its name to Jefferson Health Foundation - New Jersey. While the name is different, the goal is the same - to improve the lives of patients and their families in our community. If you have questions about giving, please contact Joanne Sabatini at 856-566-5309 or Joanne.Sabatini@jefferson.edu. In our 50-plus years of providing health and wellness programs to the people in our communities, we've touched many lives—forming relationships whose lifespan far exceeds any outpatient visit or hospital stay. Many patients and their families ask how they can show their appreciation for all we've done. 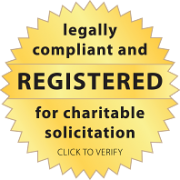 The Jefferson Health Foundation - New Jersey is the answer. Your tax-deductible donations go a long way in helping to fund many of our health and wellness programs—ensuring they'll be available for you and your loved ones for generations to come. All money raised in New Jersey stays in New Jersey! Thanks to the generosity of our patients and friends, 844 physicians and caregivers across the Jefferson Health network were honored in celebration of National Doctors’ Day on March 30, 2019. Your thoughtful gifts inspire our physicians and support their mission to serve our community in a more significant way. Thank you for recognizing a doctor who has made a difference in your life, and thank you for joining the Jefferson family in our effort to improve lives. Although National Doctors’ Day has passed, every day is cause to celebrate our caring physicians. Gifts can be made in honor of a physician at any time HERE. 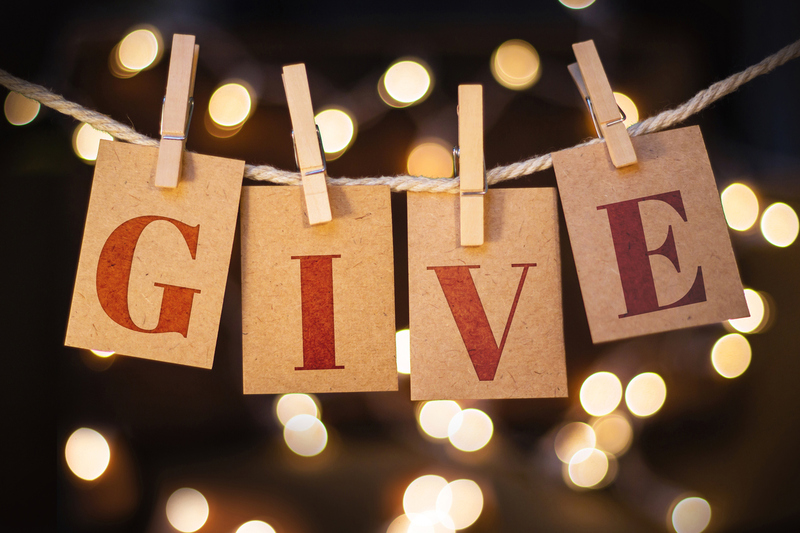 All charitable gifts to the Jefferson Health Foundation - New Jersey will be directed to Jefferson Health New Jersey locations throughout our community, just as our donors wish. Each gift is deeply appreciated and helps our physicians, nurses and staff to provide excellent health care using advanced technology and treatment methods. For more information, contact Joanne M. Sabatini at joanne.sabatini@jefferson.edu or (856) 566-5309. Petite, perky, and pony-tailed Kylie Lucas sits on her mother’s lap, flipping through the pages of her book as her dad and big sister look on. The ultimate goal of the Jefferson Health Foundation - New Jersey is to make a lasting impact on the lives of our patients, their families and the community. From providing a family with the care and support they need to manage. Online shopping with Amazon.com is already easy and fun. 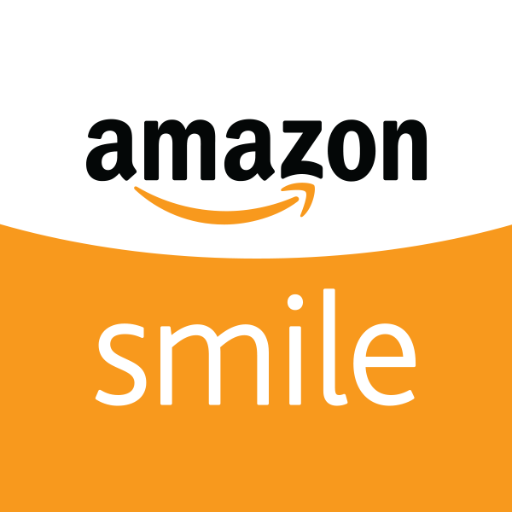 Now you can make it a charitable act as well, by using our Amazon Smile referral link. A percentage of all eligible purchases will be given directly to the Jefferson Health Foundation - New Jersey, benefiting patients and their families in South Jersey. Click the button below to start shopping now!